all look great! 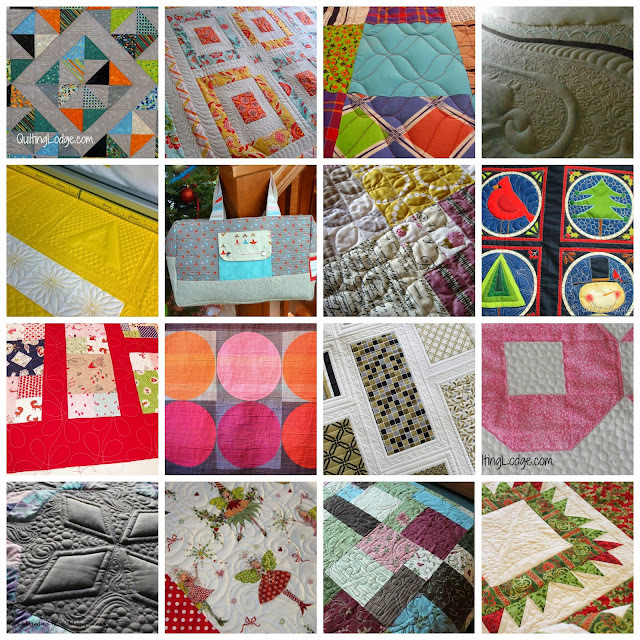 btw I have a new tab with quilts for sale and lots of close ups.....oh and thanks for the card :) Merry Christmas!! I always love looking at these! Thanks for posting them. Have a great holiday. I know the kiddos have got to be excited!